On my last visit to Cigar Train, Brian pulled out some Lane Limited, pipe tobacco samples that someone had dropped off so I chose a couple to try and here we are. 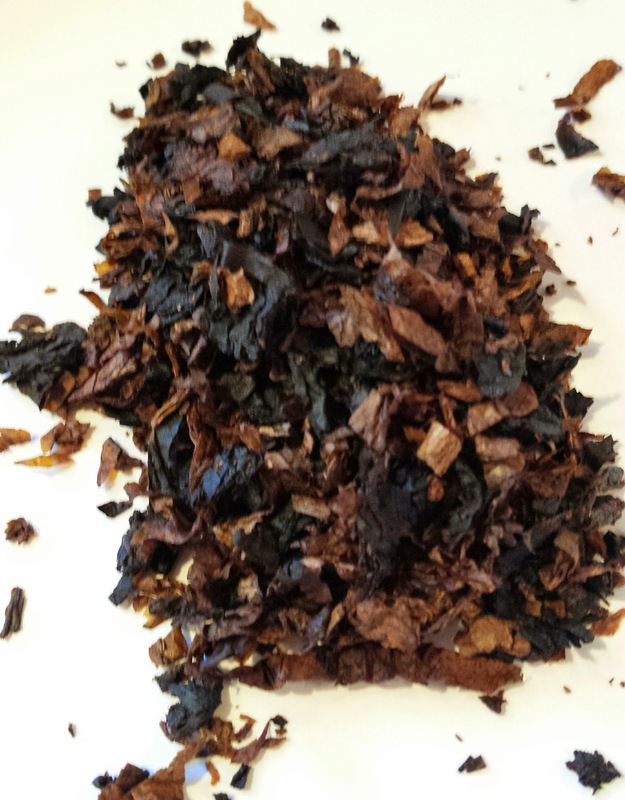 Right from the pouch this Burly, Cavendish blend had amazing aromas of smoky vanilla and perhaps a hint of bourbon. I packed a bowl and fired it up. The first mouthfuls of smoke were a creamy super sweet vanilla flavor. The flavor was fabulous and it stayed like that until it was tamped. On the relight, the bourbon became the prominent flavor for quite a while then the flavor changed again. 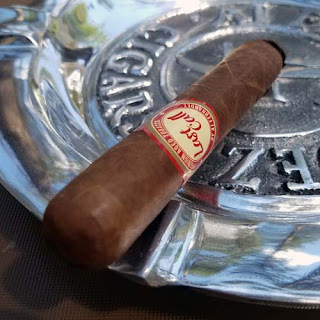 I'm guessing it was about the bottom third of the bowl, the burning tobacco developed a deep, rich smoky toast flavor. I've never experienced this type of flavor complexity in my pipe. As it ends up this is a blend I could smoke all day. There was almost no bite or tongue burning and it smoked cool to the bottom of the bowl. You can pick this up at PipesandCigars.com for $2.50 per ounce.